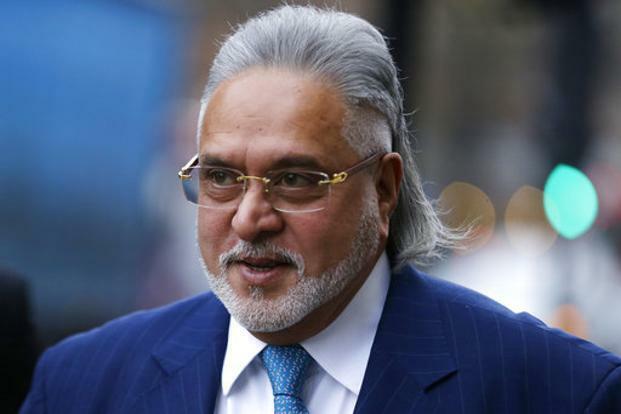 Since many years, various fraud cases are being charges on Vijaya Maliya, which caused him to end up with his Kingfisher Airlines. On Monday, the UK’s Westminster Magistrate’s Court had put order to Vijay Maliya to travel back to India. After many hearings and evidences, the UK court finally came to this conclusion, to handover Maliya to India. For many days the case to send Vijay Maliya back to India was carried out in United Kingdom. The Chief Magistrate Judge Emma Arbuthnot had found many evidences against Vijaya Maliya which pointed towards his fraud and conspiracy cases. This is the reason the UK court had put such order for him. After the UK court judgement, the finance minister Arun Jaitley said that he will not be spared any more as he tried to cheat India. The order of UK court came like a great news for India. India court and other people may finally able to punish Maliya for his crimes. Earlier Vijay Maliya was charged for being fraud of Rs 9,000 crores in India because of which he was also put behind the bars. Later he was bailed. Again another case of being stealing money from bank was also charged on him. Vijay Maliya was asked to repay the amount with full interest to the bank but was jailed as he failed to do so. In that cases also he was being bailed. The case was reported against Vijay Maliya by the CBI and EB who went through the case for many years. Later it was found the same case was reported by many banks before them.